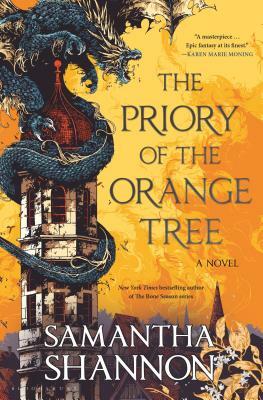 The New York Times bestselling "epic feminist fantasy perfect for fans of Game of Thrones" (Bustle). Samantha Shannon studied English Language and Literature at St. Anne’s College, Oxford. The Bone Season, the first in a seven-book series, was a New York Times bestseller and the inaugural Today Book Club selection. The Mime Order followed in 2015 and The Song Rising in 2017. Her work has been translated into twenty-six languages. She lives in London.